Luxcity apartment in District 7 has been completed and handed over to residences. 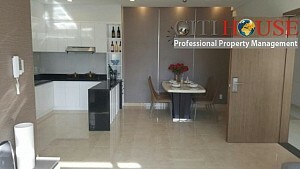 Luxcity apartment in District 7 is located in front of Huynh Tan Phat, Huynh Tan Phat intersection with Nguyen Thi Thap. With Luxcity apartment in District 7, Dat Xanh Group offers you a perfect ideal apartment, built happy family, investment lucrative lifetime. ➤ Total area of ​​the project: 7,480 m2, green park: 1,912 m2. 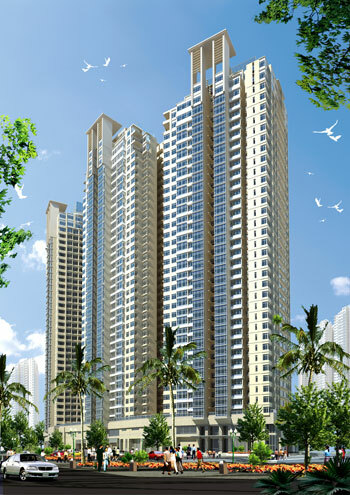 ➤ Floor area: 39,706 m2, Building density: 38.65%. 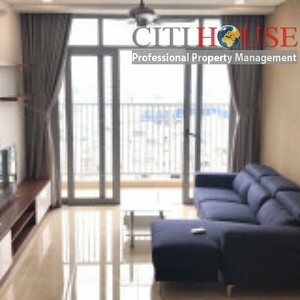 Luxcity apartment project located in front of Huynh Tan Phat street, District 7, adjacent to Phu My Hung urban area, prime location in Saigon South. Easy to move to the central district, urban District 2, school, recreation area, health care. District 7 apartments are planned and developed into a model urban area, meeting European standards, green environment-beautiful, civilized, modern. The 30m wide Huynh Tan Phat road adds extra points to the infrastructure of the area. 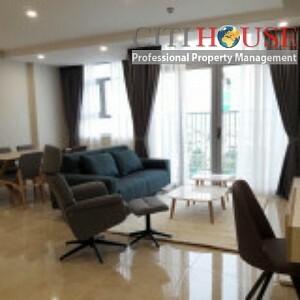 Luxcity apartment is equipped with all facilities in the area, living facilities, ensuring the quality of civilized life, modern. 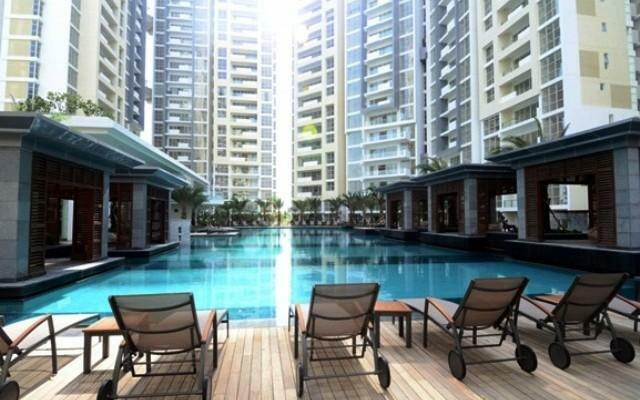 Construction density is 38% with fresh environment, harmony with nature, high-grade apartments up to foreign standards. 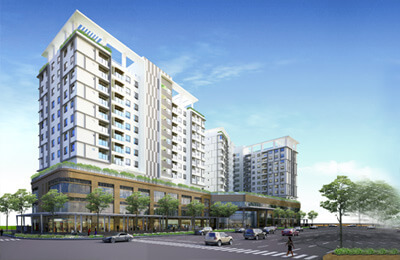 Local amenities: Luxcity apartment will bring a level of living standards, with 25+ utilities inside. Artificial waterfalls, fountains, selfie garden at the gateway create a distinct highlight of Luxcity. Swimming pool in the center of 2 buildings. 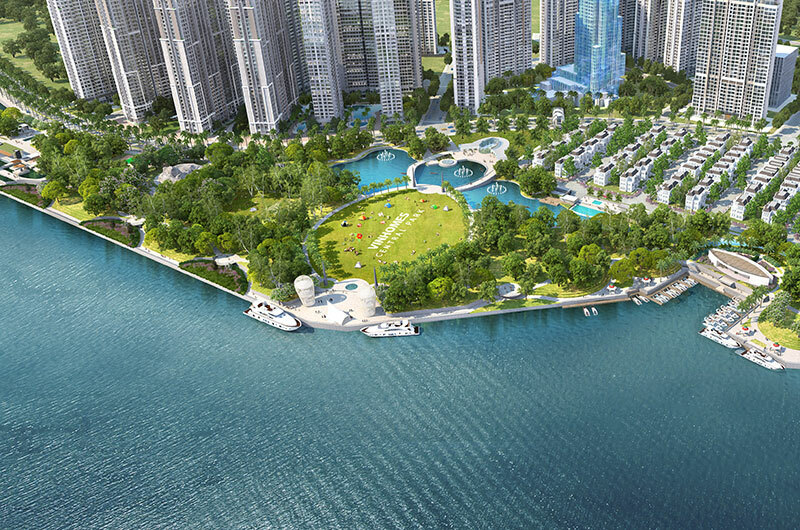 Green space, harmonious feng shui, promote the inherent prosperity of the land. BBQ Garden will bring to your family wonderful moments. High-end gym and yoga room, full of facilities .... Kindergarten is built according to foreign model, caring, educating and best for the baby. 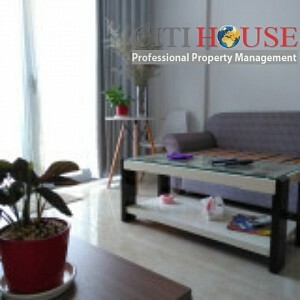 We manage almost apartment for rent in Luxcity. 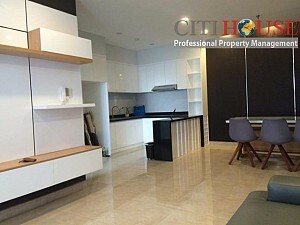 Please kindly contact us at: 0909 288 281 / 0907 018 592 (Viber/Whatapps/Line) for checking apartment for rent in Luxcity.